Loudest acoustic kazoo”great for teachers. Take the safe and nearly indestructible Classic American Kazoo, add a snap-in megaphone, and you will definitely be heard above the crowd. This excessively audible kazoo competes amongst louder instruments and the megaphone is available in patriotic colors. 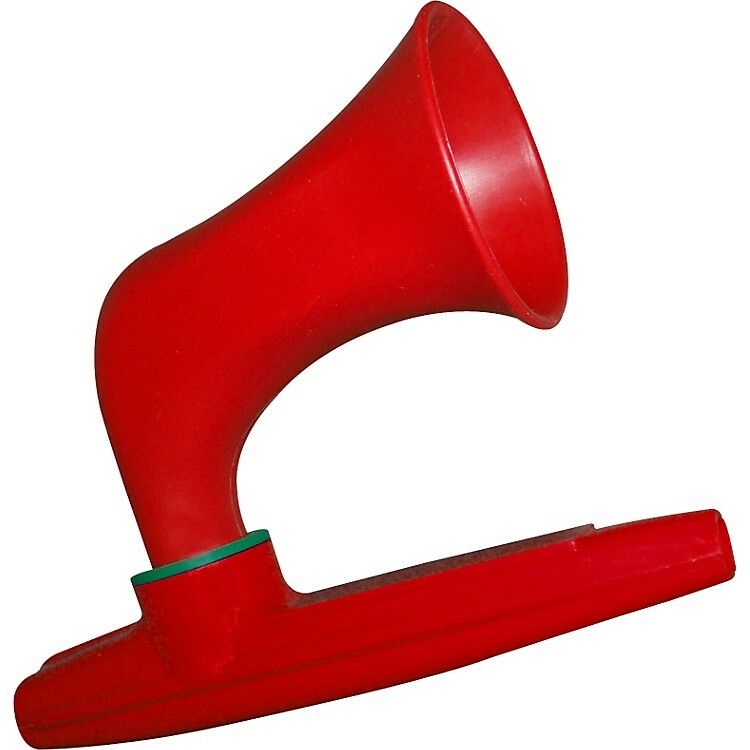 Snap your Wazoo megaphone onto your kazoo and play along with the loudest of instruments.